The next meeting is on Thursday 8th November 7.30pm at Moordown Community Centre. 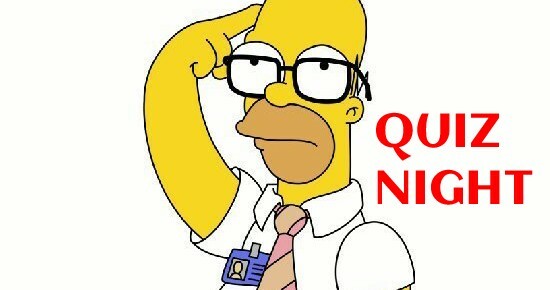 On the agenda:- planning upcoming Quiz and Write 4 Rights events, new case files and letter writing. This is now definitely organised for Friday November 16h, 7.30 for 8.00 prompt at the Brunswick Hotel, 199 Malmesbury Park Road, Charminster, Bournemouth BH8 8PX. There was a slight hiccup as we had to change from our original date, but all is now well. 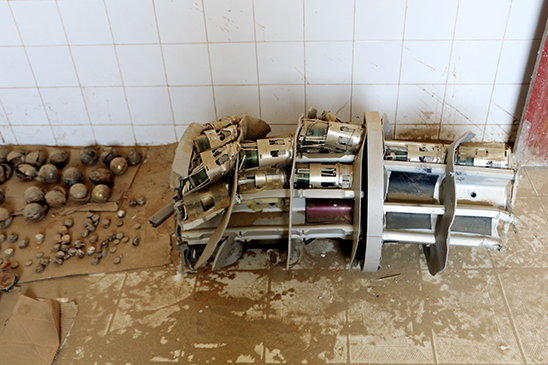 The remains of the body of a UK-manufactured BL-755 aircraft bomb in Hajjah in northern Yemen. Outrage over the murder of well-known journalist Jamal Khashoggi has hurtled Saudi Arabia into international headlines. But Khashoggi’s horrific killing is just the latest in a long list of human rights violations by the Saudi Arabian government. It’s been three and a half years since the bloody conflict in Yemen began. The British government are selling billions of pounds worth of weapons to Saudi Arabia, fuelling a dreadful conflict that’s left 22 million people struggling simply to survive. Despite this unimaginable human suffering, the UK government has shown no signs of halting their sales. All sides of the conflict are responsible for violations of international law, but countless air strikes – led by a Saudi coalition – have killed thousands of Yemeni civilians. Homes, schools, hospitals, roads and factories have been obliterated from existence. As the war has raged on, Amnesty has documented these serious violations of international law. The November edition of the South America Regional Newsletter is now on the blog. Our group has focused on South America since its inception. The 3 volunteers who run the network for AIUK – and produce the newsletter – do a huge amount of work on our behalf.